The Council of Europe was founded in 1949 and is an intergovernmental political organization. It comprises 47 pluralistic democracies - including 22 central and eastern European states - and has its permanent seat in the Palais de l'Europe in Strasbourg. This first supranational organization currently representing a population of 800 million people. Liechtenstein is the 21st Member, joined on 23 November 1978. The Parliamentary Assembly of the Council of Europe, in addition to the Committee of Ministers, the European Court of Human Rights and the Congress of Local and Regional Authorities is one of the four organs of the Council of Europe. The Parliamentary Assembly is an advisory body, which has committed itself to the Development and Cooperation in Europe, promotion of human rights, democracy and rule of law. It treats current political, economic and social issues. The Parliamentary Assembly currently consists of 636 members, of whom 318 are substitutes. 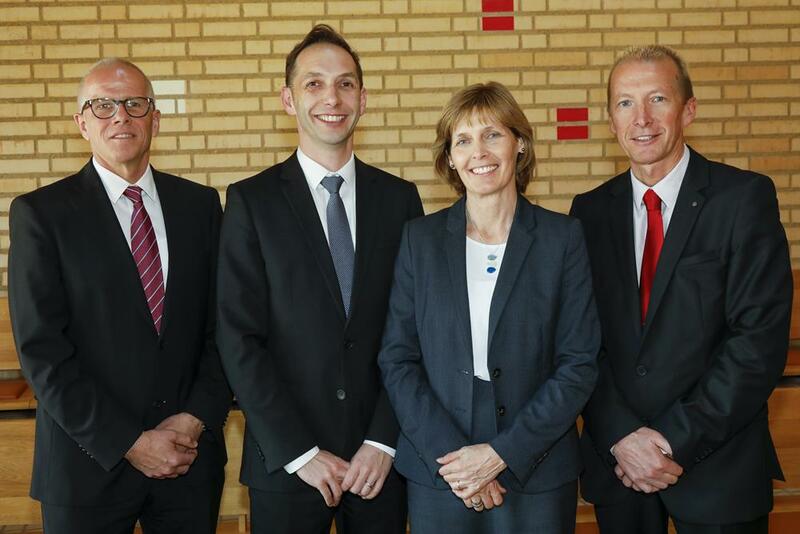 Liechtenstein has a quota of two members and two substitutes, what is the minimum according to statutes.